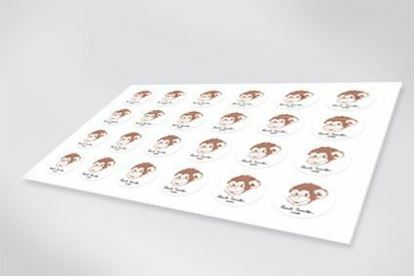 At sticker printers in Nottingham, we are able to offer a wide range of custom stickers to customers both throughout the local area and nationwide. Our printed stickers are suitable for use on almost any surface from windows to wood and so much more. With the ability to fully personalise them, you can count on CRS Graphics to create the perfect printed sticker for you. When it comes to carrying out any form of sticker printing, we ensure the use of quality materials to achieve a high standard look and feel. Our printed stickers can be used for almost any purpose from home décor to business advertising and much more. 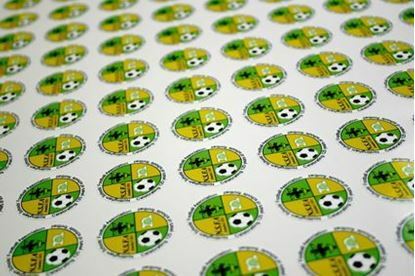 Call us today on 0115 940 0051 to place your order for sticker printing or continue scrolling and place your order below. 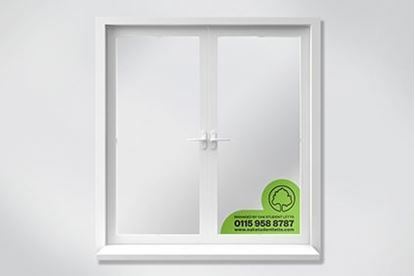 We pride ourselves on offering a fully personalised stickers from surface stickers to window stickers, CRS Graphics have all your needs covered. As professional sticker printers, we are happy to work with an existing design or we can create one for you. When you choose CRS Graphics to create personalised stickers for you, we’ll work closely with you to fully understand your requirements. Taking into consideration your personal tastes, budget and ideas, we’ll create the perfect personalised printed sticker for you. No matter what your sticker printing needs are, you can count on CRS Graphics. If you’re in need of sticker printing in Nottingham, then be sure to place an order with CRS Graphics. 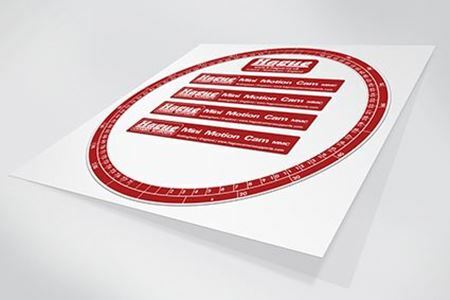 We offer a range of printed stickers that are suitable to be used on a number of materials. Our stickers can be fully personalised, meaning they can be used for almost anything. When you need a sticker printers in Nottingham, call CRS Graphics on 0115 940 0051. We offer a nationwide delivery service or you can collect if you’re based in the Nottingham area.